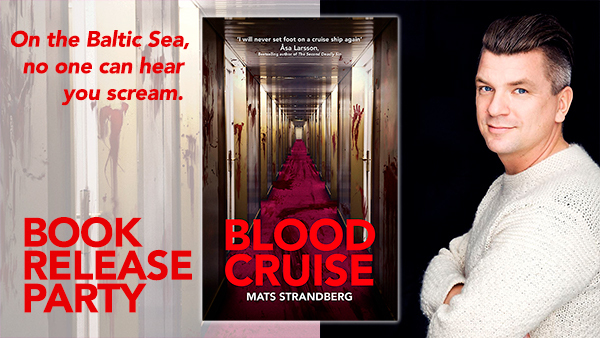 Join us and author Mats Strandberg for the book release party for Blood Cruise. If you dare, that is... Mats has been dubbed the new Stephen King, so you know you'll be in for a frightful treat! This is a ticketed event – limited space, get your ticket today!